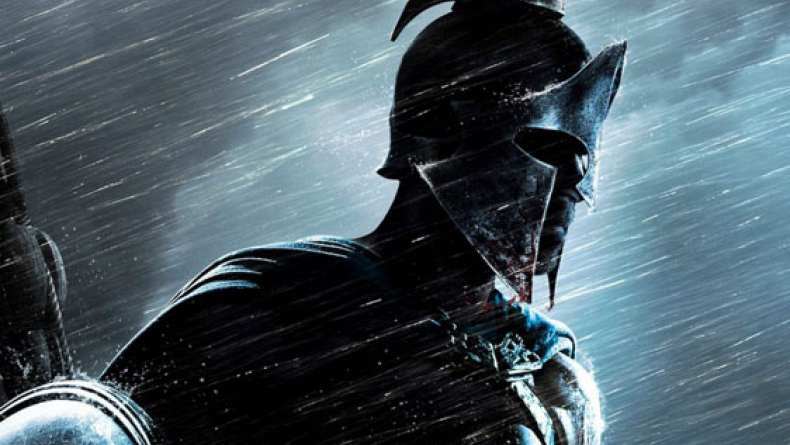 Interview with Sullivan Stapleton, who plays Themistokles in 300: Rise of an Empire. 2. On how the film parallels the original. 4. On the different battle scenes.